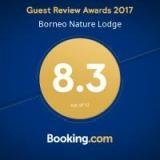 Welcome to Borneo Nature Lodge. 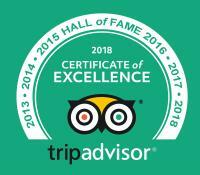 Today is Enjoy your stay! Meet & greet by guide at hotel or airport and drive for about half an hour to Sepilok Orang-Utan Rehabilitation Centre where orphaned and injured Orang-Utan brought to Sepilok to be rehabilitated to return and fend for themselves back to the wild. 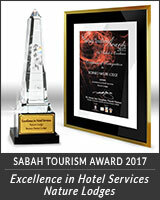 Sepilok is a primary lowland forest, a fine showcase of Borneo's remaining rainforest. Witness the feeding of Orang-Utan from a platform in the forest and later watch the 25 minutes scheduled video documentary show. Drive for about 2.5hrs drive through rustic countryside studded with villages. 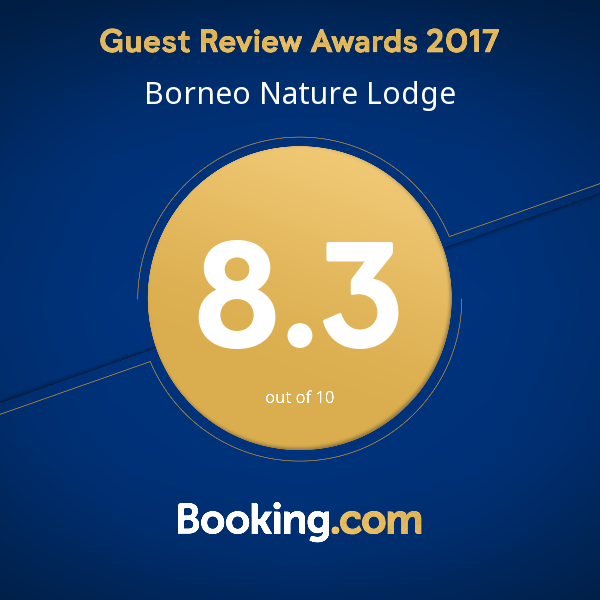 Take a short boat transfer to Borneo Nature Lodge. Time for orientation and have lunch. Relax by the river before embarking by boat up-river at 1600hrs along Sabah's longest river, Kinabatangan with opportunity to view wildlife and birds in its virgin rainforest habitat. 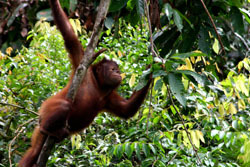 Search for some of the primates species including the endemic Proboscis Monkeys as they settle down on treetops. Kinabatangan Wildlife Sanctuary is one of the best places in Southeast Asia to observe wildlife. After cruise drive back to Sandakan and drop at hotel or airport. End of services.